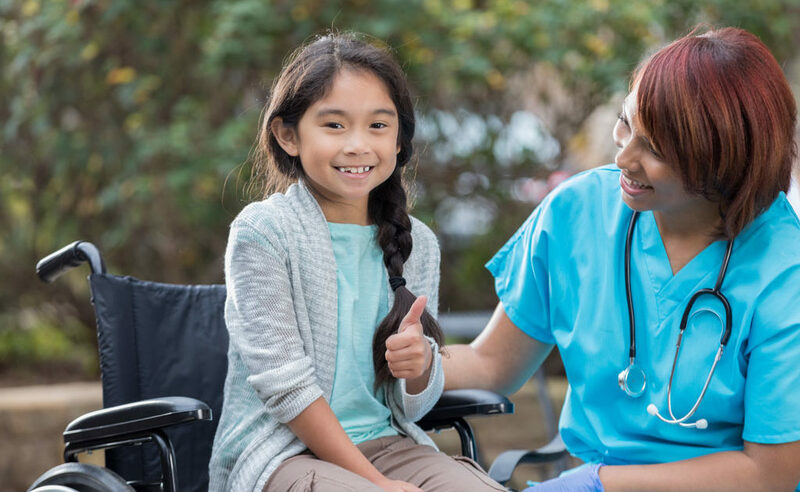 That positive attitude is reflected in our management style and in our employees attitudes, starting with our staff, mechanics and office professionals. NRT Bus is always seeking qualified CDL and 7D drivers or individuals eager to be trained. If you are at least 21 years of age, have had a clean drivers license for 3 years and want a stable, rewarding career, contact us. 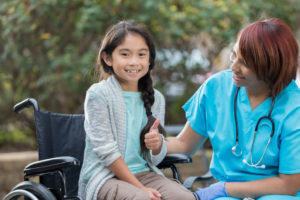 NRT Bus now offers medically supervised student transportation in Massachusetts. 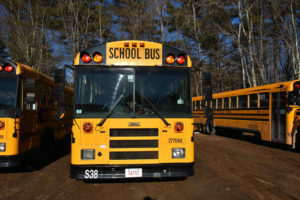 NRT Bus provides home-to-school bus transportation for students in areas throughout Eastern Massachusetts, Central Massachusetts and Southern New Hampshire. 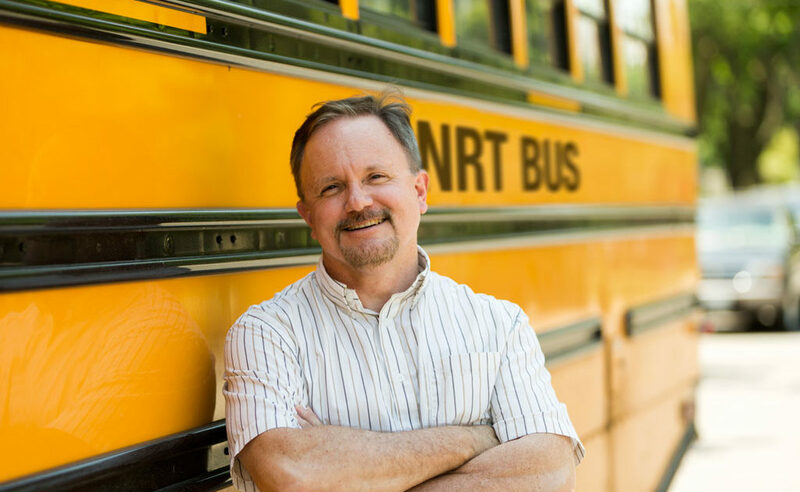 If your organization or school needs chartered bus service, NRT Bus can provide the transportation you need. 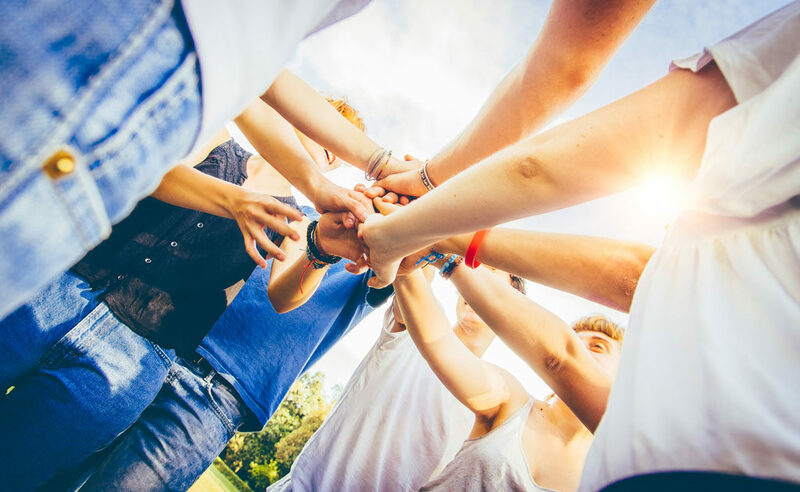 We have experience providing bus service for after school athletics, school field trips and summer camps. 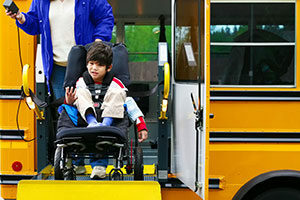 NRT recognizes the unique challenges in special education transportation. 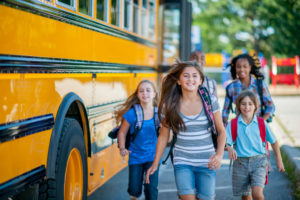 We have developed a collaborative transportation network to help school districts deliver their children to school in the most efficient, safest, and most cost effective manner.